India lost the first test because of the top batting order. 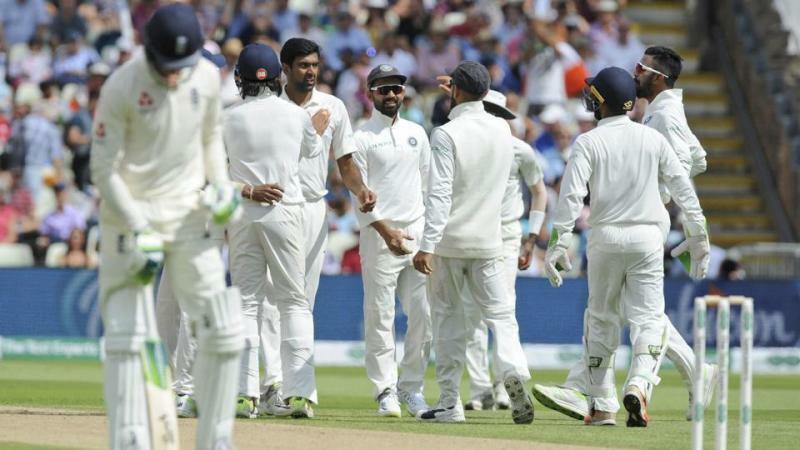 With the poor performance in the opening test match against England, India team would look forward to rectifying their mistakes and apply themselves diligently when India will face the host in the second match of the five-match series, starting here on Thursday. India lost the first test because of the top batting order as all they failed drastically in the first test. No other batsman performed aprt from the skipper Virat Kohli. 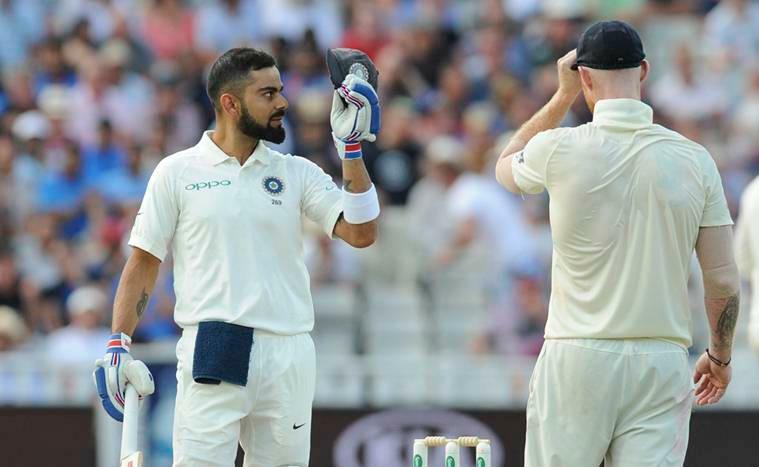 In both the innings of the first Test which the tourists lost by 31 runs, all the batsmen, apart from skipper Virat Kohli failed. No other batters supported Kohli, who at the other hand fought valiantly. He was the only batsman who fought valiantly. Virat Kohli scored 149 in the first innings while the other batsmen could only score 107 runs combined. The story of the second innings was more or less the same as Kohli top-scored with 51 runs in 93 balls. In order to win the second Test, the batsmen -- Ajinkya Rahane, Hardik Pandya, Vijay, Dinesh Karthik -- need to click in unison because the bowlers are doing their job handsomely. Despite that the team management could make a few changes, bringing in a second spinner to add more firepower, depending on the nature of the wicket at Lord's. England, on the other hand, will be without their star all-rounder Ben Stokes and batsman Dawid Malan. Stokes, who picked up four wickets during India's second innings, is trying to clear his name in court after being charged with affray following a brawl in September 2017, while Malan has been dropped due to poor performance. 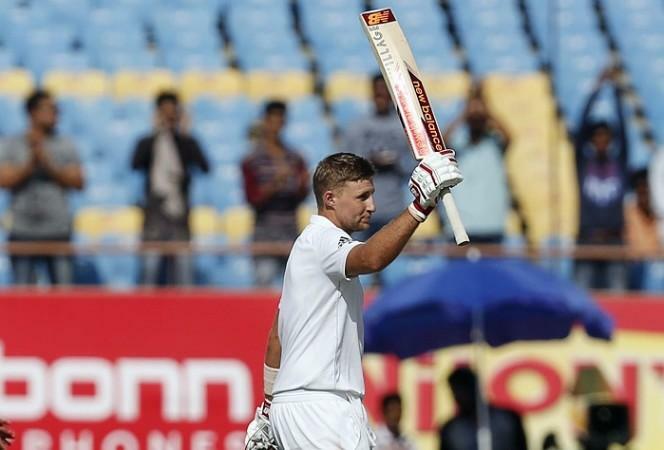 Malan was replaced by 20-year-old Ollie Pope, who is set to make his debut. England would also like to see an improved batting performance. They were reduced to 80 for seven in the second innings before young all-rounder Sam Curran's attacking 63 rescued them as they reached 180. Apart from this decision, England's bowling line-up looks set with James Anderson, Stuart Broad, Sam Curran and Adil Rashid.There was a lot of talk about the inclusion of seamer Jamie Porter ahead of the first Test but Captain Root preferred Sam Curran and the player delivered a Man-of-the-Match performance. He picked up five wickets and scored 97 runs to be decisive in the low-scoring contest at Birmingham. 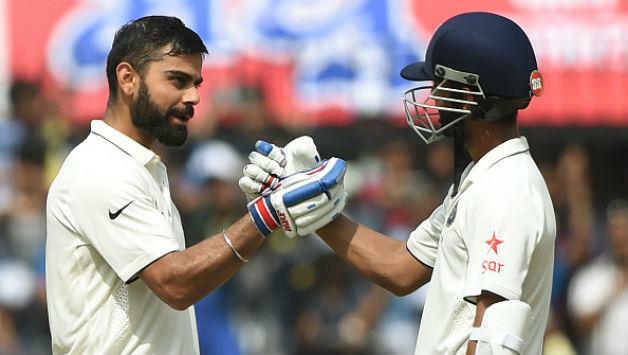 Squads:India: Virat Kohli (captain), Shikhar Dhawan, Murali Vijay, KL Rahul, Cheteshwar Pujara, Ajinkya Rahane, Dinesh Karthik (wk), Rishabh Pant, Karun Nair, Hardik Pandya, R Ashwin, Ravindra Jadeja, Kuldeep Yadav, Ishant Sharma, Umesh Yadav, Shardul Thakur, Mohammed Shami, Jasprit Bumrah.